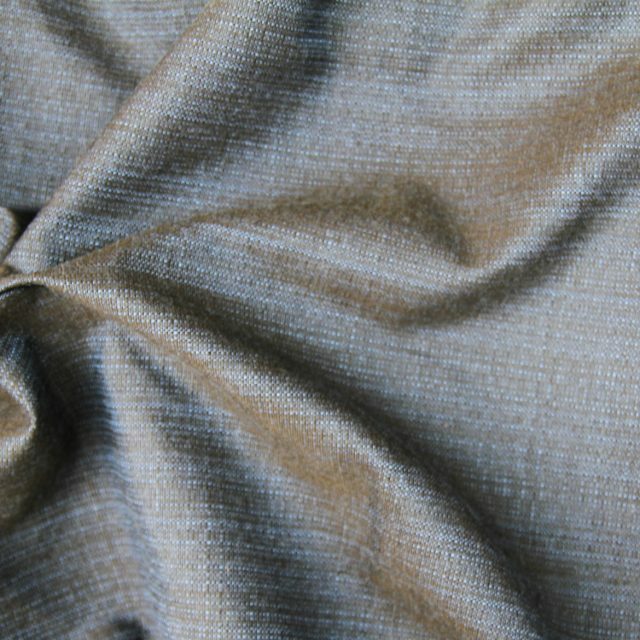 Sunbrella Sailcloth Sahara fabric is one of many fabrics we know will outlive more traditional fabrics. 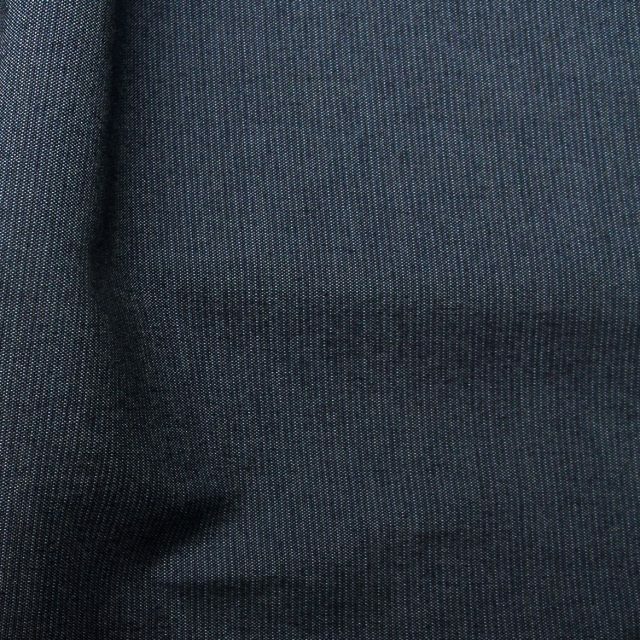 The distinctive formula of Sunbrella fabrics, in addition to high quality standards, means you can count on them to be fade resistant and easy to clean. 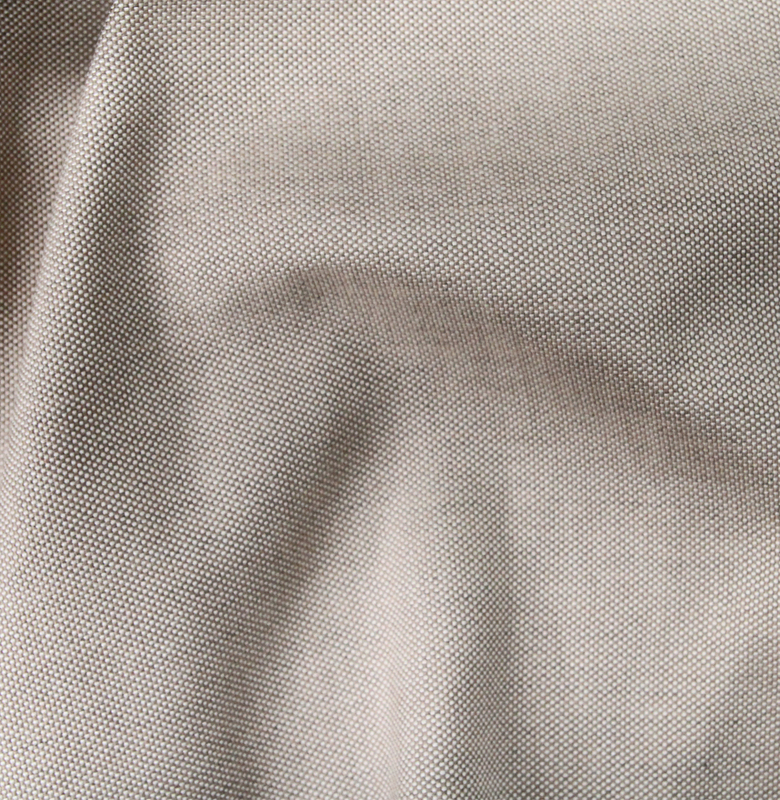 The Sailcloth Sahara fabric is offered in a solid pattern, so you can get the perfect look you have been looking for. 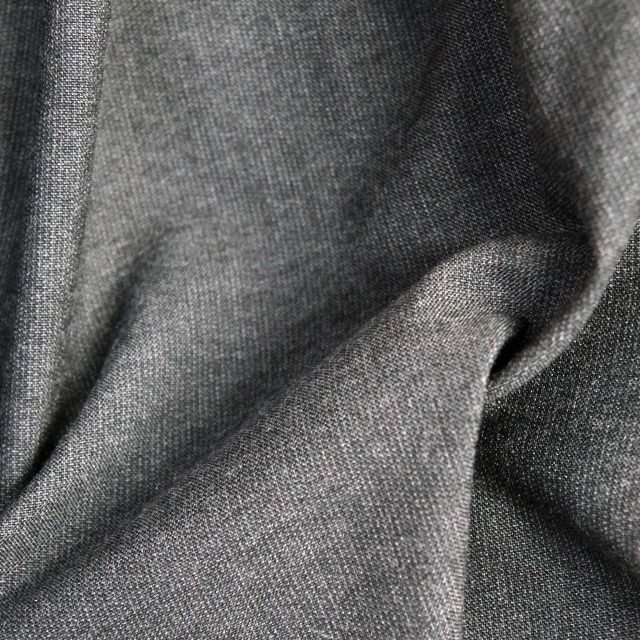 This amazing fabric boasts an excellent mixture of grey and beige. 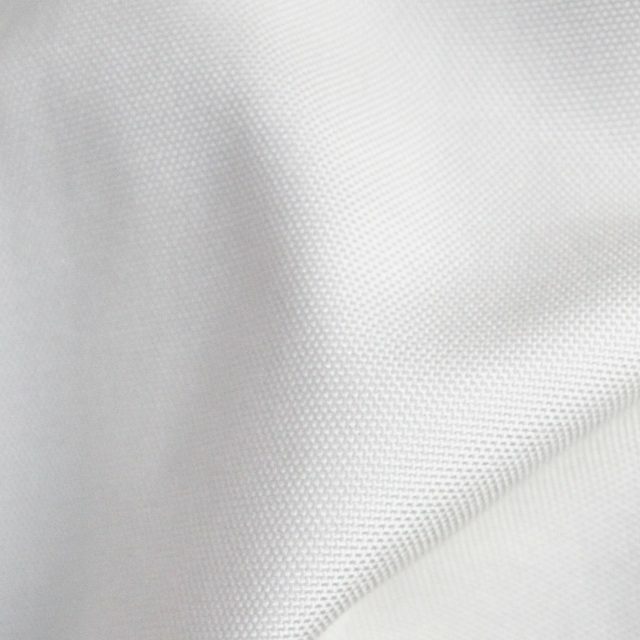 The Sailcloth Sahara fabric is also an incredibly reliable fabric and is 100% Sunbrella Acrylic, so it is perfect for drapes, umbrellas, and upholstery, especially outdoor and marine upholstery. The Sailcloth Sahara carries a warranty for 5 years.